Google's new Data Loss Prevention privacy tool prevents employees from transmitting sensitive information, like credit cards or social security numbers, through email. Businesses that use the application can set up rules to quarantine emails with particular data based on predefined rules. Click here to read more. Designer Shoe Warehouse (DSW) stores are unrolling omnichannel strategies to meet their vision of "any shoe, anywhere, any time" thanks to eBay In-Store Pickup and Ship-to-Store options for 467 store locations. The store initially began its omnichannel mission in 2011 with their proprietary stock locator tool, which enhanced seamless information-sharing and fulfillment. Click here to read more. Prior to getting home from work, you can anticipate exactly what's in the mailbox. 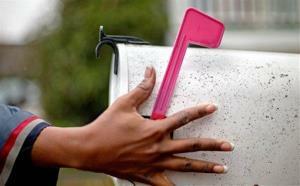 The USPS has rolled out a pilot program called "Informed Delivery" that emails black-and-white photos of up to 10 pieces of mail per day. The email service is expected to bypass the "mail CEO"-the person who tends to deal with the mail in the average household-so other family members can see the mailbox's original contents. Click here to read more. 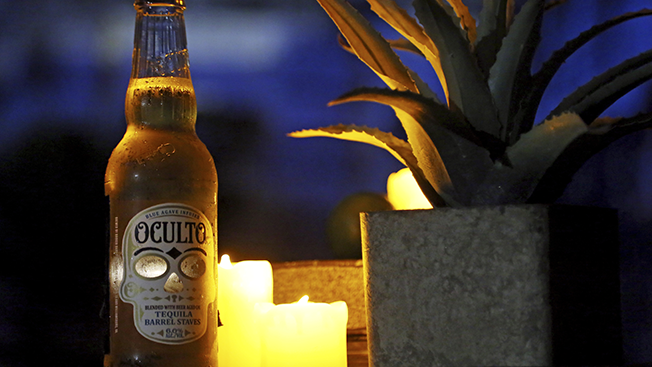 Oculto, an Anheuser-Busch beer flavored with tequila, will introduce smart label technology, LED lights, geotargeted apps to connect with the brand, and discoverable elements like hidden messages. The beer is the first in the company's catalog to use that level of technology. Click here to read more. 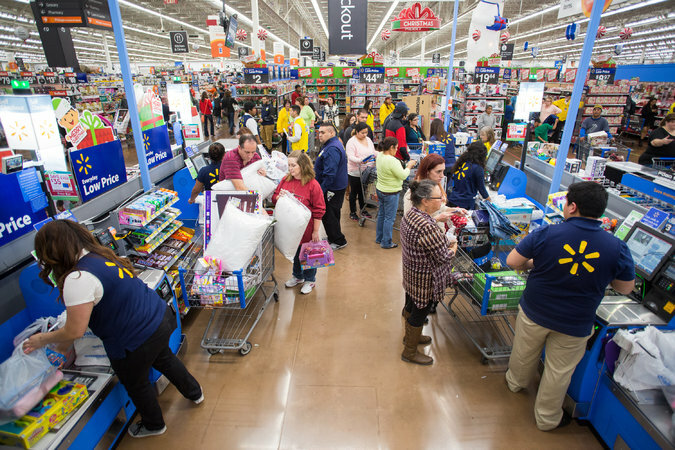 While consumers have been slow to adapt to mobile payments for a variety of reasons, including needing the newest phones, Walmart has started to offer a mobile payment system accessible from the store's smartphone app. Using QR codes, the customer can scan their phone at the checkout and payment will be charged to credit cards registered in the app. Click here to read more.